Joliet | Comfort First Heating and Cooling, Inc. Temperatures here in Joliet have been the lowest they’ve been in while. If you’ve had trouble with your furnace this season, you’re not alone. Sometimes the small problems that you’ve had with your furnace is the past can become a much bigger issue if you’re furnace is battling against extreme cold. If you start having furnace problems this winter, make sure that you contact our team for furnace repair in Joliet, IL as soon as possible. 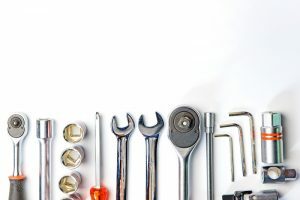 If you’re concerned about any issues that you’re having with your furnace system, keeping reading below to see the biggest warning signs of a problem. Do you know how your indoor air quality affects your home? 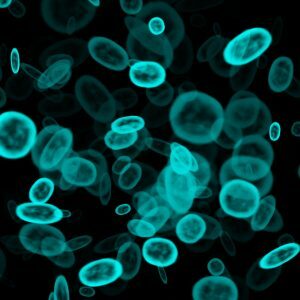 It affects your overall health, the quality of your home, and even the price of your heating bills. If you’re not concerned about the indoor air quality of your home, now is the time that you should be. Winter is really tough on your indoor air quality. If you want to breathe clean air this season, it’s important to have a great indoor air quality system in place. We work with all the best brands here at our company because we only want the best systems possible to couple with our superior service. This is why we choose brands like American Standard for Joliet homes. If you’re looking for great AccuClean products in Joliet then contact our team today. If you’re a homeowner here in Joliet who understands the importance of your indoor air quality, you’re already a step ahead. Your home’s indoor air quality is often a lot worse than the outdoor air quality here in Illinois. Are you suffering from allergies, difficulty breathing, dry or itchy eyes, sneezing, or wheezing? You can benefit from a home air purification system. There are many different styles of air purifiers that you can choose from, but we recommend an air scrubber. If you’d like an air scrubber in your Joliet home, contact our team. We can assess your space and ensure that this system is the best for you. 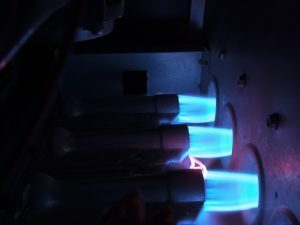 What Are the Benefits of a Furnace? Are you looking to install a new heating system in your home before winter? Homeowners have more options than ever for heating systems from furnaces to boilers or ductless systems. But how do you determine which one is right for you? Furnaces are the most common heating system in America because they’re so effective and energy efficient. We suggest this system to many homeowners. 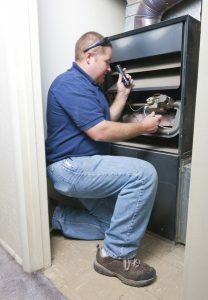 If you need expert furnace services in Joliet, then contact our team. If you want to know how a furnace can benefit your home, then keep reading below. Posted in Heating | Comments Off on What Are the Benefits of a Furnace? Your furnace is the reason your home stays comfortable all winter long here in Joliet, but without the proper maintenance, you can decrease your indoor air quality in the process. 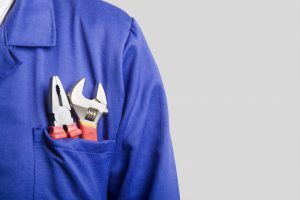 There are many aspects of your furnace and overall HVAC system that need annual maintenance to remain fully functional. 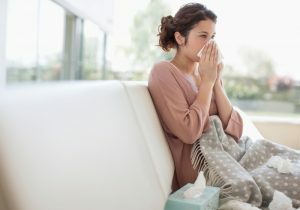 If you’re suffering from the effects of low indoor air quality this winter then consider upgrading your Joliet, IL home with one of our indoor air quality services. Having your air ducts cleaned may seem like a pretty minor thing compared to the rest of the HVAC services you often schedule. 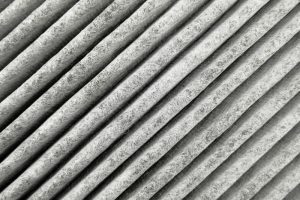 How important can cleaning your ducts out really be compared to making sure that your air conditioner or heater are working properly? Here’s the thing, though. While it may seem like your ducts are just a minor part of the entire HVAC system, they’re actually very important to the operation of both. 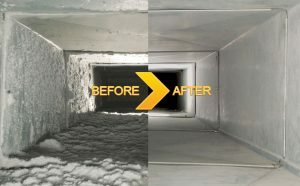 If you want to keep your various climate control systems functioning properly, and keep your indoor air quality high this season, then you should make sure that you get your ducts cleaned.